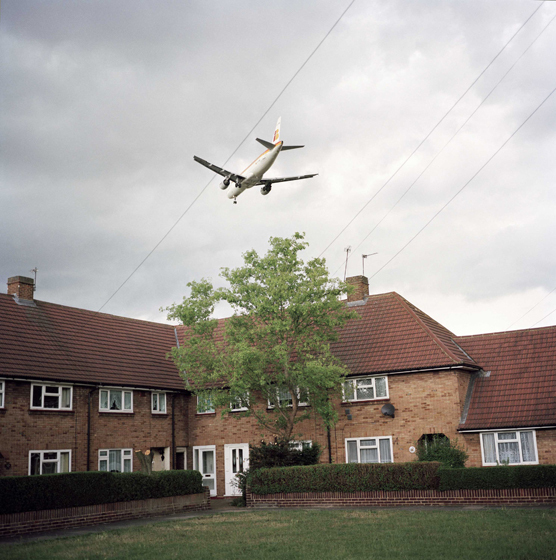 Approach to Runway 27, West, Heathrow Airport, 2001. © Peter Marlow (from Point of Interest, courtesy of the photographer and The Wapping Project Bankside*). The nature of the problems mentioned in the surveys fell into well-defined categories. The majority of people who experienced severe annoyance or said it was unbearable mentioned an impact on Quality of Life (ability to use the garden, have the windows open, listen to music/TV, have dinner parties) or Impairment of some Function (doctor’s inability to think during surgery, sleep deprivation,increased family stress). What is it about the noise that is most annoying? * Point of Interest is showing at The Wapping Project Bankside, London SE1, until 2 July 2011.